Mushrooms have been cultivated for ages because they contain a lot of essential nutrients and amazing health benefits. For instance, the mushroom is a great source of selenium. 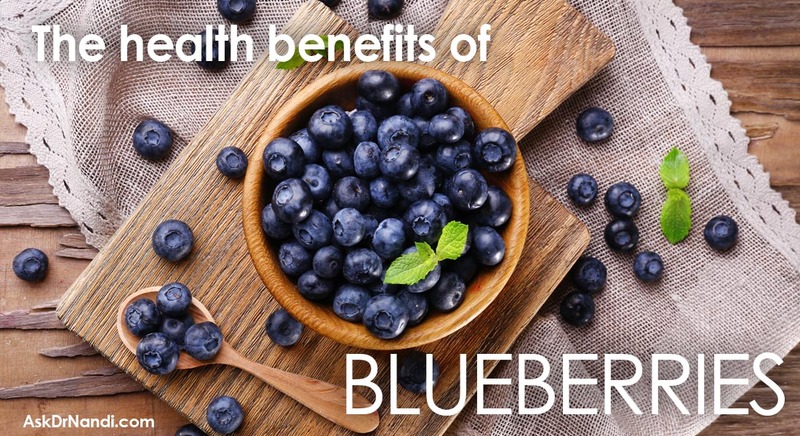 This healthy food can make your body produce more vitamin D especially when you are exposed to sunlight. Moreover, mushrooms contains no fat, no cholesterol, and no gluten. As it is low in calories, people often include mushrooms in a healthy diet for weight loss. There are other reasons why mushrooms should be consumed regularly. 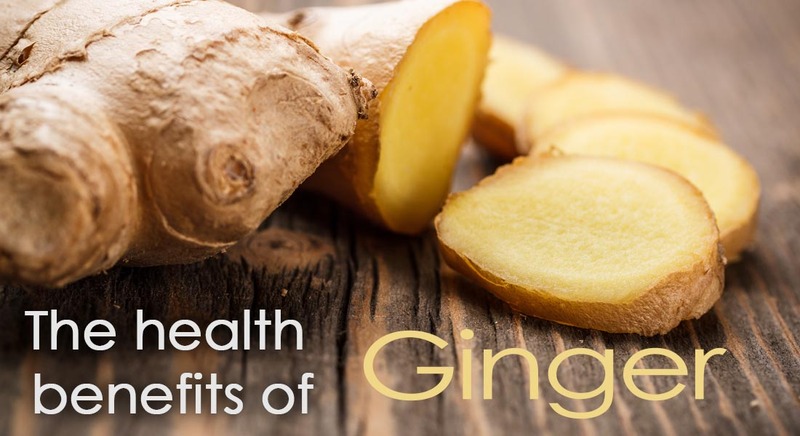 In this article, I would like to share some of the many health benefits of them with you. It is believed that sunlight or sun rays may result in skin damage, sunburn and cancer, but you should think about the important role of vitamin D for your health. Known as the “sunshine vitamin”, vitamin D is responsible for facilitating immune system function, maintaining normal development and growth of teeth and bones, boosting weight loss, fighting depression and improving the absorption of calcium. Deficiency of vitamin D may lead to pains, aches, tiredness, muscle pain, and bone weakness. And yes, the mushroom is a natural source of this critical vitamin. Mushrooms make your body produce more vitamin D especially when you are exposed to sunlight. Other vitamin D rich foods include sardines, salmon, egg yolk, fortified milk, yogurt, cereal, shrimp, and orange juice. Regular consumption of mushrooms helps enhance immune system function by making antiviral produced and proteins released by cells. Therefore, mushrooms are beneficial in protecting and healing the body’s tissues. 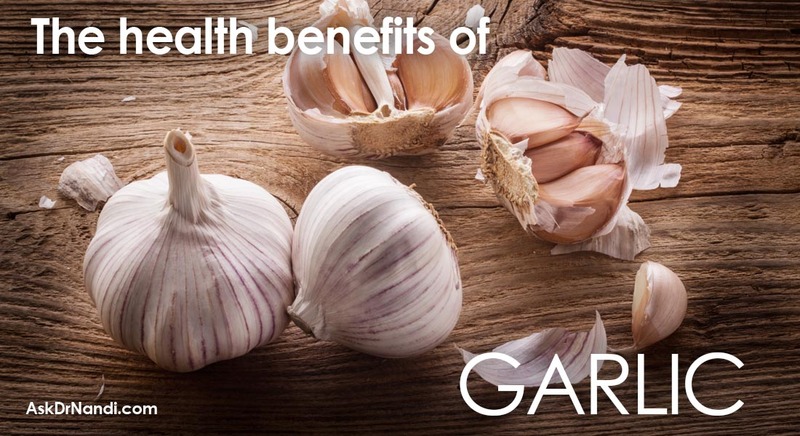 Moreover, they can boost the body defense against microbes. Mushrooms are often incorporated into a healthy diet for weight loss because they are low in calories and it speeds up your metabolism. B vitamins present in mushrooms play an important role in turning carbohydrates into fuel and burning more energy. Mushrooms helps metabolize proteins and fats in your body. Mushrooms are loaded with vitamin B3 and vitamin B2. Mushrooms are rich in selenium. Therefore, they can reduce the risk of bladder cancer. Because of its amazing protective effect, women should eat mushroom regularly. Mushrooms are low carbohydrates, no fat, and no cholesterol. This food is loaded with fiber and enzymes that balance cholesterol levels in your body. Mushrooms can help your body prevent heart attack, stroke, and atherosclerosis. Iron deficiency in your blood can lead to anemia that has some symptoms such as fatigue, headaches, and digestive problems. To prevent anemia, you should include iron-rich foods like mushrooms in your diet. Iron is beneficial in promoting the formation of red blood cells and protecting overall health. Consumption of mushrooms can help to treat diabetes because it has low carbohydrates, no fat, and no cholesterol. Mushrooms are loaded with minerals, protein, and vitamins. 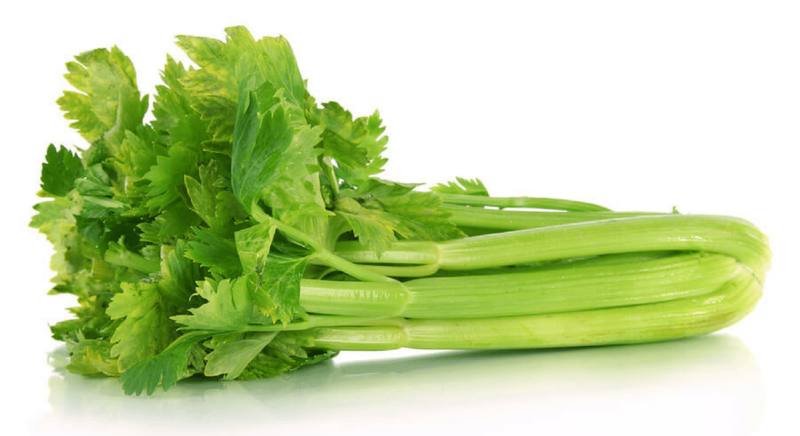 This healthy food contains antibiotic properties that can help keep diabetes at bay. 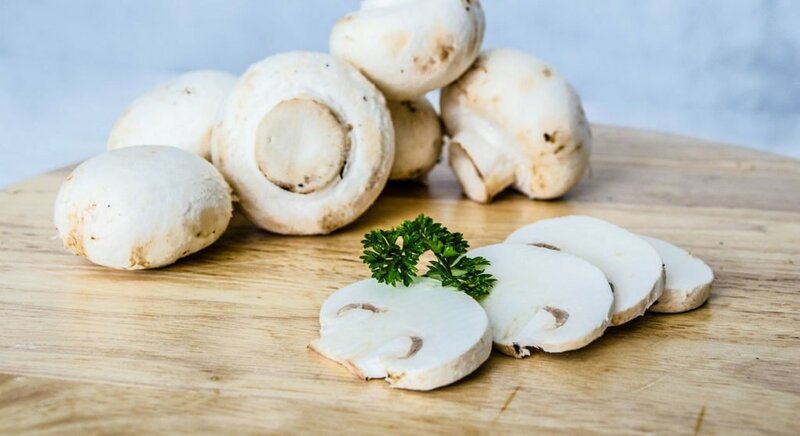 Mushrooms are beneficial in preventing prostate and breast cancer because Linoleic Acid and Beta-Glucans present in mushrooms contain anti-carcinogenic properties. Linoleic acid has the ability to balance the estrogen levels in your body. After menopause, estrogen may increase, which doubles the risk of breast cancer in women. The Beta-Glucans can stop the growth of cancerous cells of prostate and breast cancer. When the mushroom is used medicinally, it has antitumor properties. Mushrooms are loaded with calcium, an essential nutrient for the strength and formation of bones. Calcium deficiency in your diet can cause joint pain, lack of mobility and osteoporosis. Therefore, to protect the bone health, you should consume calcium-rich foods like mushrooms. Mushrooms are a great source of antioxidants; therefore, regular consumption of them can help your body fight against damage from free radicals. Free radicals may result in aging, heart disease and some types of cancer. Although mushrooms are delicious and healthy, they should be chosen wisely. Some species of mushrooms from the woods are inedible and dangerous. Do not pick any kinds of mushrooms from the woods for consumption unless you know how to identify them. Eating a poisonous mushroom may threaten your health and lead to poison symptoms such as vomiting, cramps, convulsions, insanity and nausea. Therefore, it is important for you to buy mushrooms from a trusted source. I hope you found this article informative and helpful. If you have any questions about the content, please leave them on the comment section bellow. Huyen My is a writer and blogger with over 5 years of experience in Beauty & Skin Care industry. She works for VKool.com and AllRemedies.com – reliable resources assisting people to resolve their health and life issues – as a content coordinator for categories including Health & Beauty. She also focuses on fitness, women’s issues, relationships and lifestyle. What kind of mushrooms should I select to buy for my bladder?